Last year, we made an announcement that we now have another airbrush tanning training location in Connecticut. Our trainer Tammy is leading that location and this might be better for those students living on the East Coast. 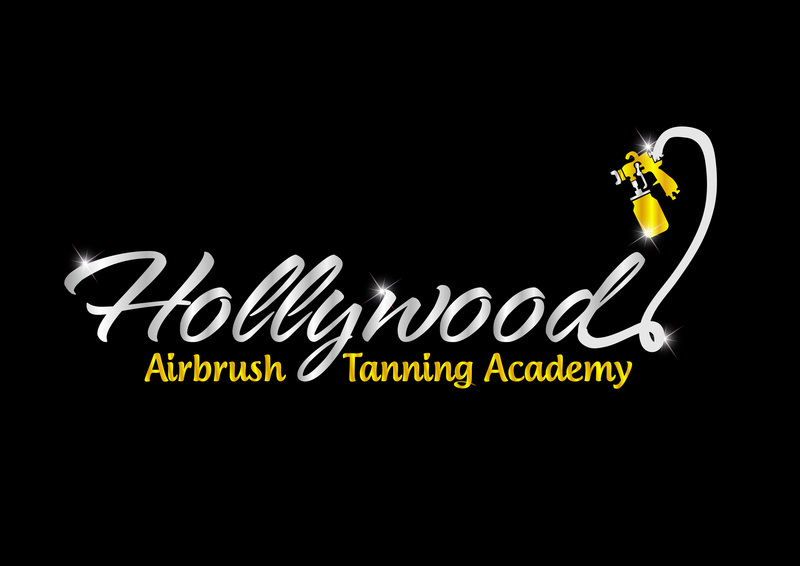 Tammy was trained in Los Angeles several years ago before she decided to move away to Connecticut and lead her own Hollywood Airbrush Tanning Academy. With the skills she learned at the academy, she was able to get her own local airbrush tanning business up and running quickly and now also leads the training academy on the East Coast. Students are invited to visit her airbrush tanning business and learn from her. She already trained someone from nearby Rhode Island and this weekend she is busy training a student from New York. For those of you who can not travel, we also have the online spray tanning training program available at www.AirbrushTanningCertificationClasses.com. This is a private membership site for students and we documented everything on how to start your own airbrush tanning business with videos. There is literally a video available for everything on how to use the gun to spray tanning technique, how to prepare clients based on FDA recommendations to how to do a mobile spray tan and lot’s of videos on marketing/website so you can get clients immediately. We also educate you on all the different spray tanning machines and solutions available on the market and we do not sell you any products but we share with you where you can buy everything directly at the best prices. The online airbrush tanning training is a combination between you doing the self paced lessons on your own and also meet with a trainer online for several hours. All you need is high speed Internet connection. There are other organizations out there that charge you between $25,000 to $65,000 for setting up a Franchise business but with our training program you will have everything just like a Franchise, except you can use your own business name. We have no requirements and you can start your own spray tanning business without having to pay any monthly royalty payments. And when you are ready, in the future you can become a spray tan trainer with the Hollywood Airbrush Tanning Academy and teach within your own city. You can sign up to our list and get information on how much money you need to start your own airbrush tanning business. We also email you more videos and information on our spray tanning training program. To sign up for our private airbrush tanning training, you can read more at the following page – click here.